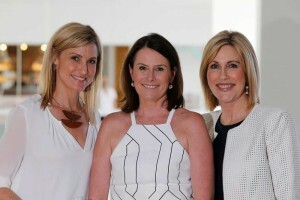 Use your voice, do what you love, and be kind to yourself was the advice from Channel 9 Queensland’s managing director Kylie Blucher to colleagues in the media. 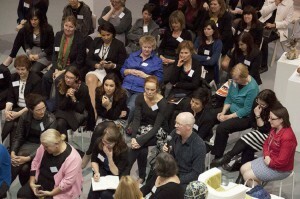 She was the guest speaker at the Women in Media Queensland’s first event held on the Gold Coast. The biggest issue raised by crew is the stagnation of rates over a long period of time. 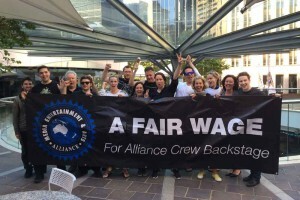 When rates stay the same but cost-of-living goes up, the real value of the crew member’s income falls. Words by Bonita Mason and Kate Leaver. Photos by student Danielle Le Messurier. The recipient of the 2014 Equity Lifetime Achievement Award, presented by Foxtel is legendary Australian performer Toni Lamond AM. 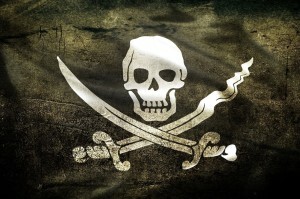 Walt Disney Studios will shoot the next installment of the Pirates of the Caribbean in Queensland in 2015. 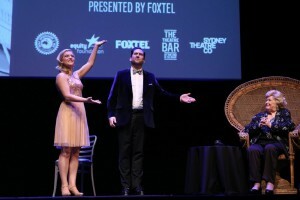 “This production will create hundreds of jobs for our members and showcase their remarkable talent on a world stage,” said Mal Tulloch, director of the Entertainment, Crew and Sport section of MEAA.